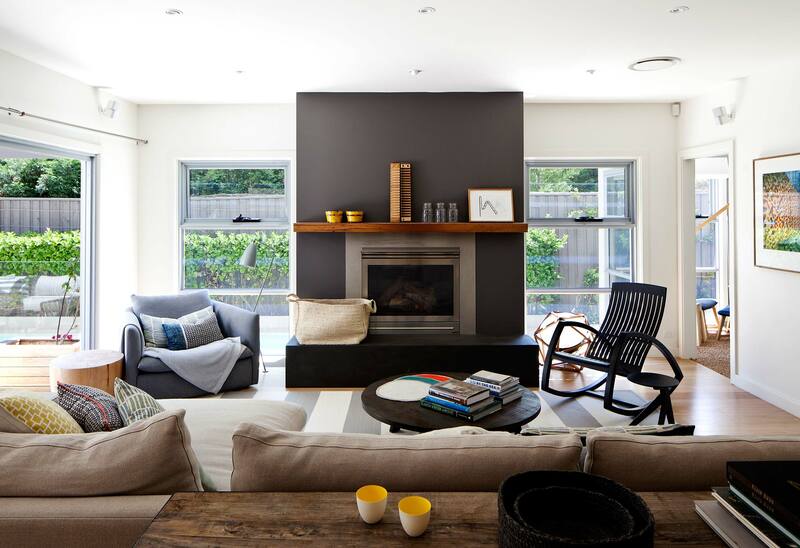 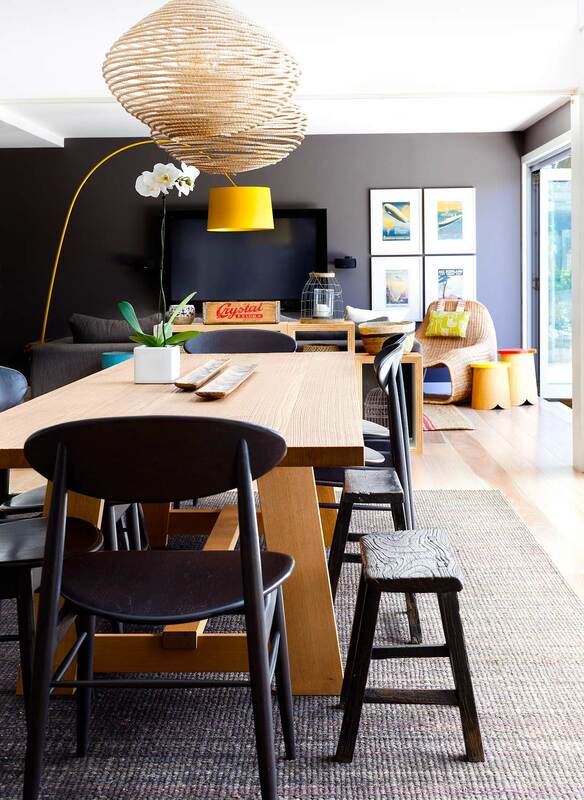 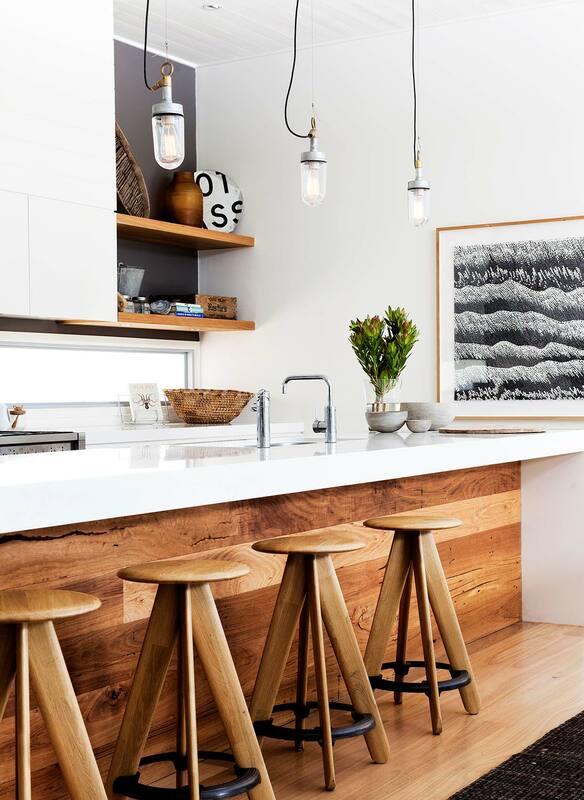 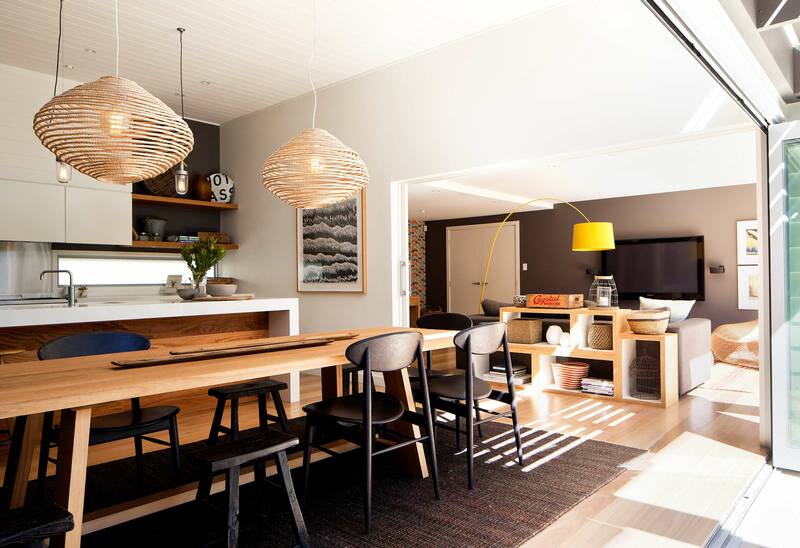 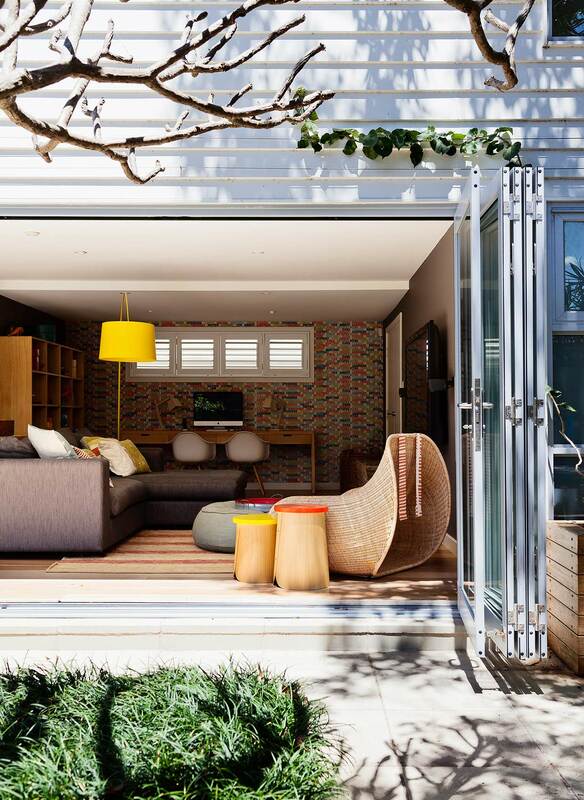 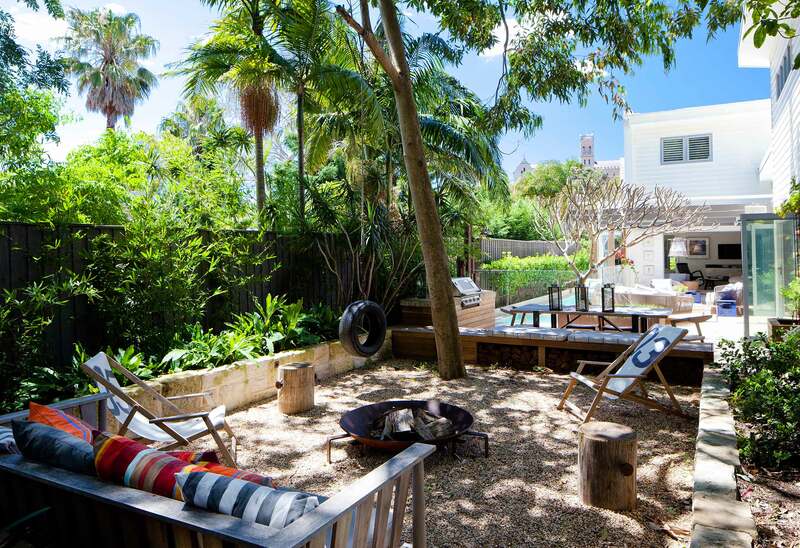 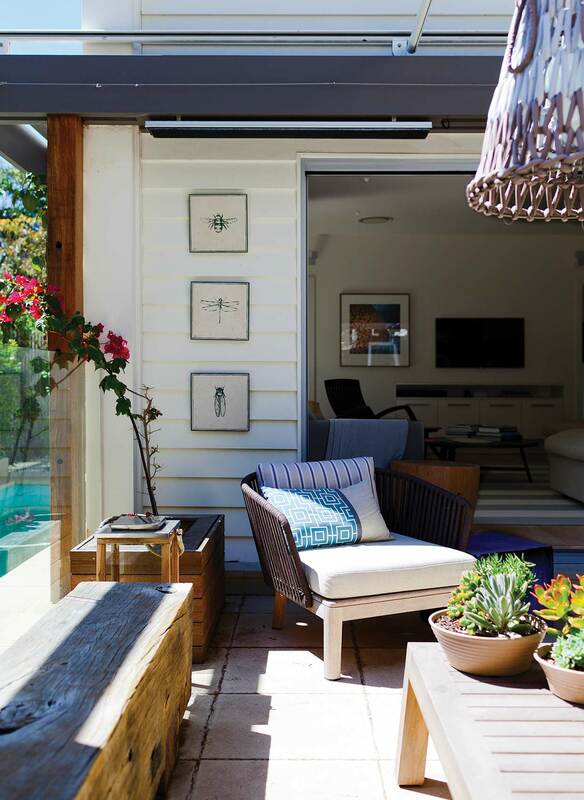 This home purchased by a young family, and within walking distance to the Manly beachfront, was originally white and blue – not in keeping with the owners’ personal aesthetic, which exudes casual warmth. 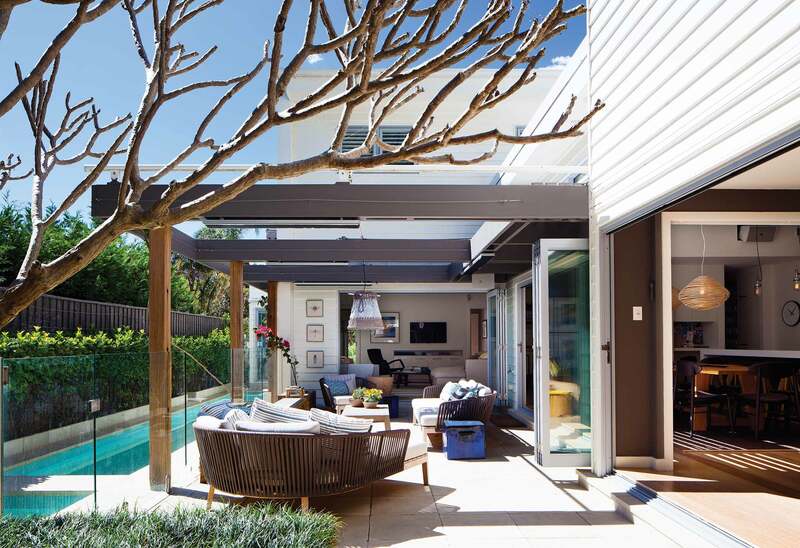 We worked with the existing joinery and spaces, but added layers of texture and colour, making a few critical changes to the interior and creating a comfortable outdoor area. 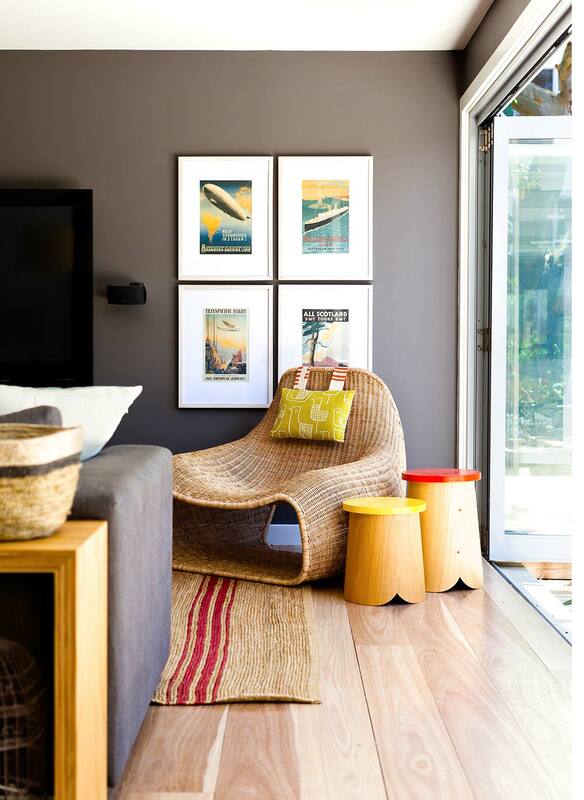 We developed a beach-inspired interior palette and introduced warm hues to create a sense of fun and freshness.